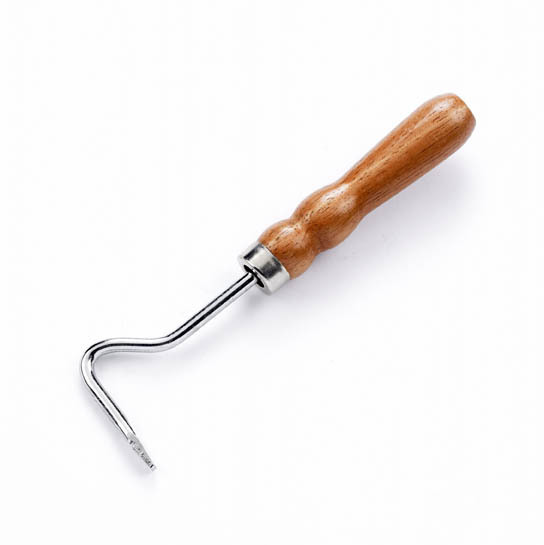 The Lincoln Hoof Pick is a sturdily built, high quality hoof pick made from top grade stainless steel with a solid wood handle. A vital item in any equestrian's kit, this appealing and easy to pick is built to last. 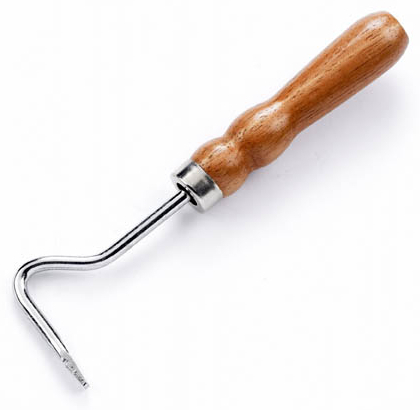 There are currently no questions for Lincoln Wooden Hoof Pick - be the first to ask one!